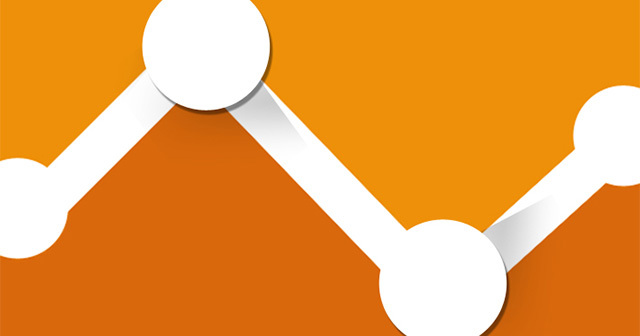 There is now a new publisher reporting section in Google Analytics named Publisher Reporting, which replaces the AdSense Reports section. 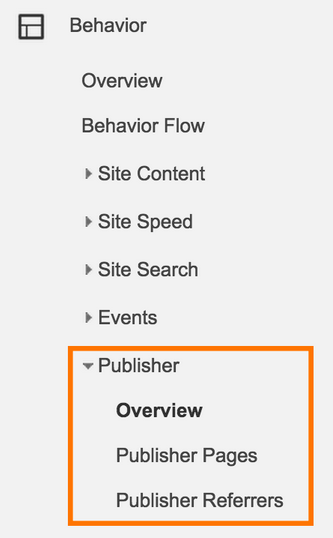 Analytics users with existing AdSense reports will see them move into this new section. Plus, there will be integration with Ad Exchange, for those publishers that don’t currently serve Ad Exchange as backfill through DFP, Google said. Not much changed with the reports themselves from what I see, but the change of name and the Ad Exchange piece is new. Additionally, a new Ad Exchange linking option joins the Product Linking lineup in the Admin tab of Google Analytics. We hope that by consolidating these reports in the new Publisher Reporting section, it will help you better benefit from the intersection of ad serving, monetization and analytics data. I personally see this live now but Google said you might not all see it for a few weeks.